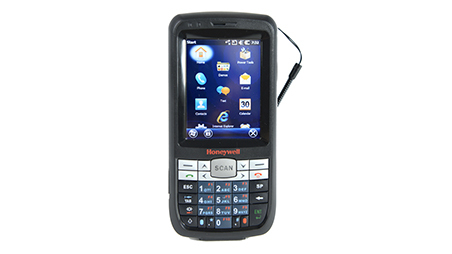 Rugged handheld computers are manufactured by an extensive list of leading brand names including Motorola, Honeywell, Datalogic, Intermec, Opticon, Getac and Trimble. They exhibit a range of differing capabilities, such as the ability to scan barcodes, view media and take photos, and are also designed to cater to specific requirements, such as the need to be operated with a single hand, a desire for a larger sized key pad or a need for an especially sizable screen. Because of this, we have a model to suit any criteria, so be sure to browse our available selection to find the computer that’s best for you. the ultimate in enterprise-class touch computing. features workers need to maximize productivity and minimize process cycle times. You get the ultimate technology advancements on a cutting edge platform, maximizing the benefits of mobility today, with the future proofing you need to serve your business tomorrow. You get the ultimate collection of value-add apps, Mobility DNA, with four new complimentary solutions that deliver unparalleled functionality — including the best possible WiFi performance, centralized control of the device update process, control over access to Google Mobile Services (GMS) and more. 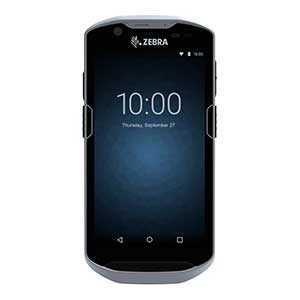 The TC72 and TC77 Android Touch Computers builds on the highly successful TC70/TC75 Series family to create the ultimate ultra-rugged all-touch computer for all workers inside or outside the four walls — a smartphone experience for maximum simplicity, the ultimate in rugged construction, complete mobile network flexibility, and a new platform offering more capabilities than any other device in this class for maximum staff enablement.